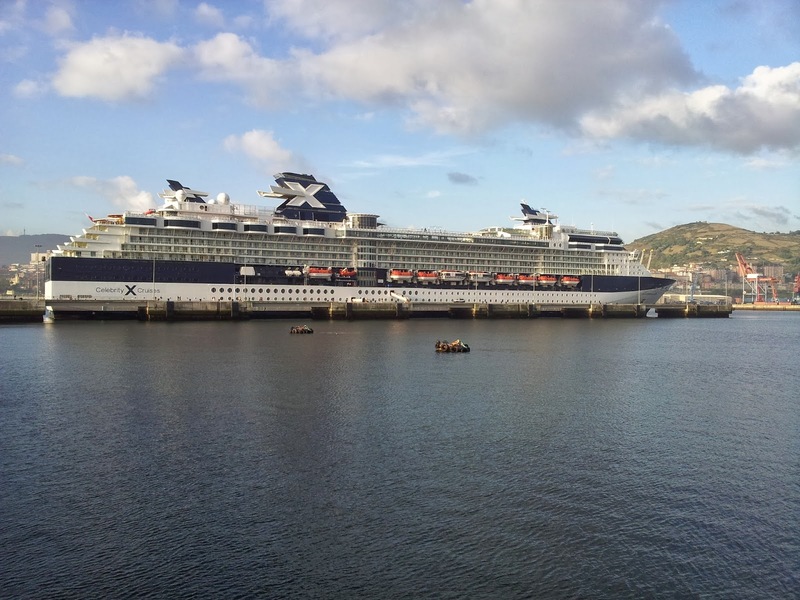 The number of cruises arriving in the ports of Bilbao (Getxo), Saint-Jean-de-Luz and San Sebastian (Pasaia) are becoming more and more popular amongst cruise lovers. 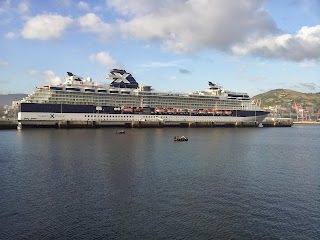 These luxury and exclusive cruises will be docked in the port of Bilbao (in the coast town of Getxo) and in the smaller ports of Pasajes, near San Sebastian or Saint-Jean-de-Luz, in French Basque Country, and close to Biarritz, all on different times of the year 2014. This increase in the shore stops has make a huge increase in the demand of adjusted tours to fit the demand of the people arriving on them for a tailored tour completely adjusted to the short time they have in each destionations. Book early to assure tour availability. Aitor Delgado Tours is proudly making private tours tailored and concierged for shore excursions. Aitor Delgado personally guides private tours for couples, families or groups of friends assuring that you get most of your time in your shore stop. These local guided tours are to help our guests to discover the most interesting parts of the North of Spain and the Southwest of France: Bilbao, the wine region of Rioja, the coast of Biscay, San Sebastian, Vitoria, Biarritz and Pamplona are our most popular tours.